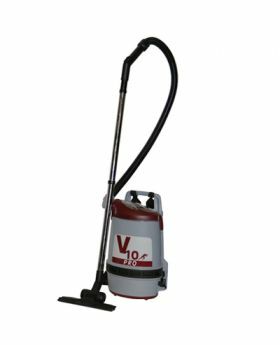 Asbestos Vacuum Cleaners provide safe recovery of asbestos and other hazardous materials including mold, lead and hexavalent chromium. 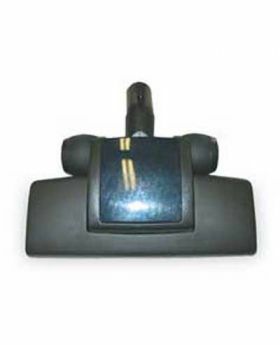 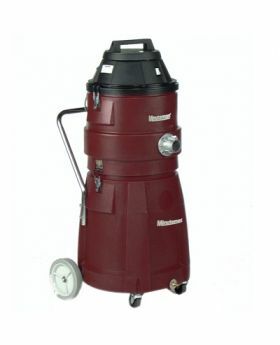 These are top of the line vacuums for asbestos removal. 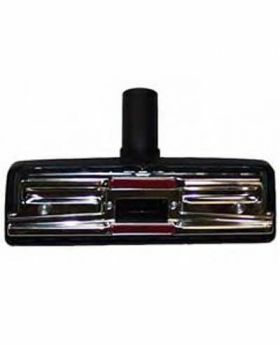 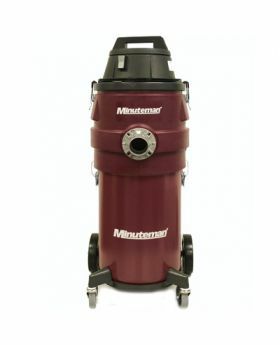 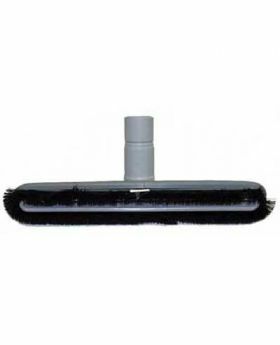 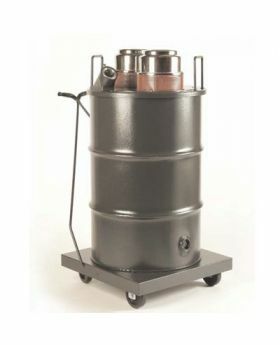 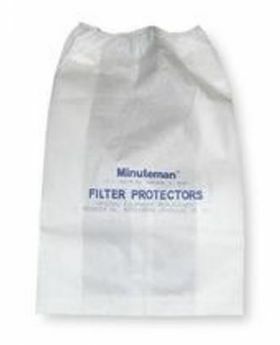 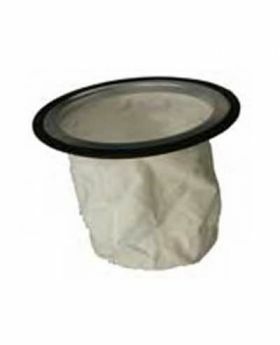 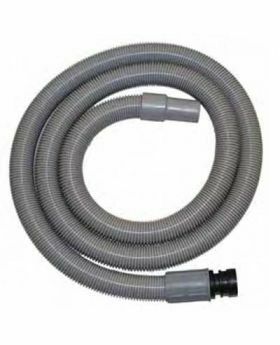 Minuteman Asbestos Vacuums are equipped with either a U.L.P.A or a H.E.P.A Filter which are 99.99% efficient. 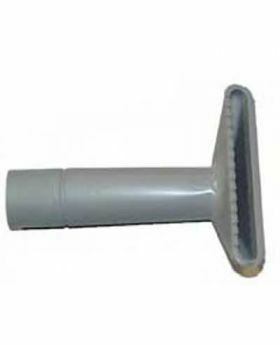 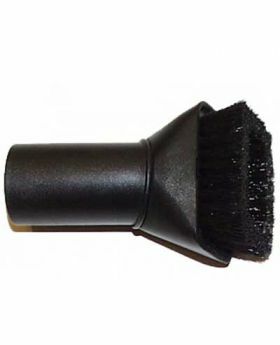 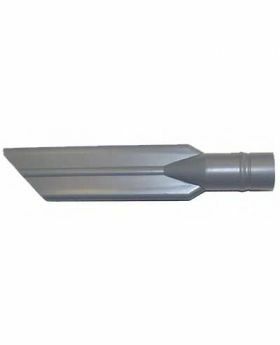 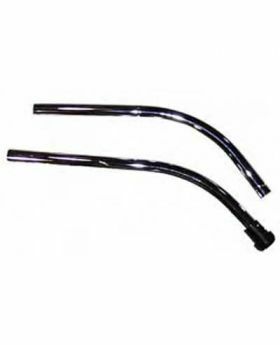 Available in a wide range of sizes to be fit your application.